Summertime Granola Snack Recipe Challenge! Here at Golden Girl Granola, we love the summertime vibes! The long days, plentiful sunshine, fun family vacations and, of course, scrumptious summer foods. 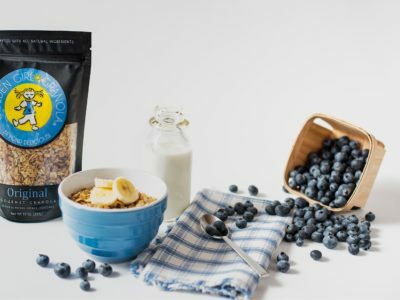 We especially enjoy recipes that include our granola as an ingredient, making it instantly beyond delicious. Powered by Wordpress. Created by NMDesignz.